Academy Hetalia: Give back those pants! 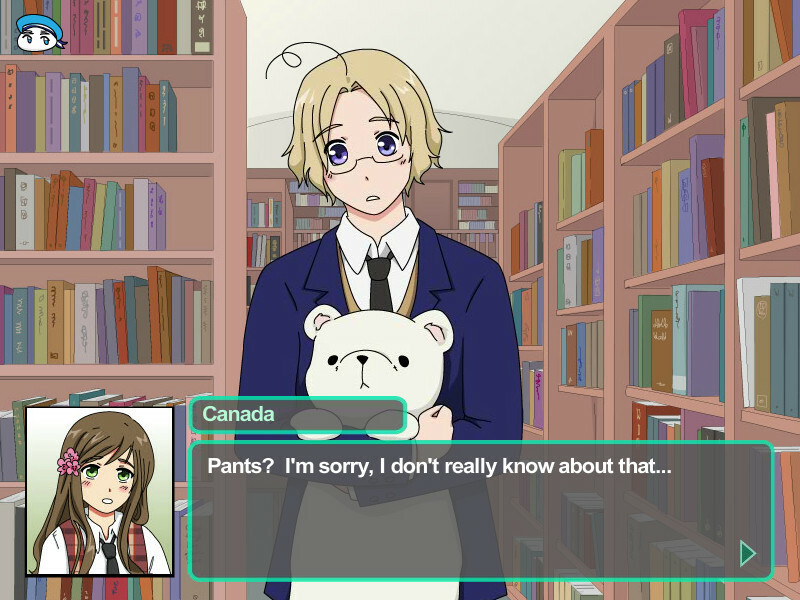 Title Academy Hetalia: Give back those pants! 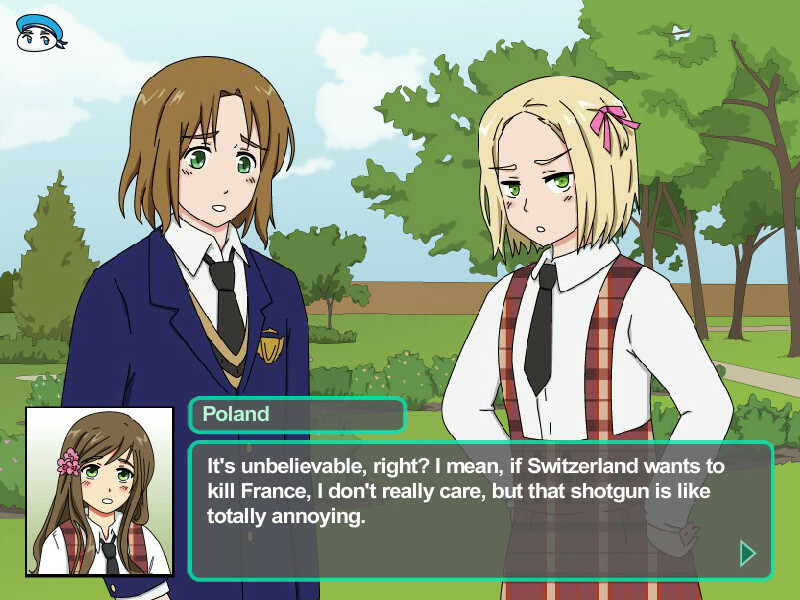 You play as Hungary, searching around the school for Austria's missing underpants. A lot of other people are having pants-related trouble as well. 2011-04-03 Academy Hetalia: Give back those pants!